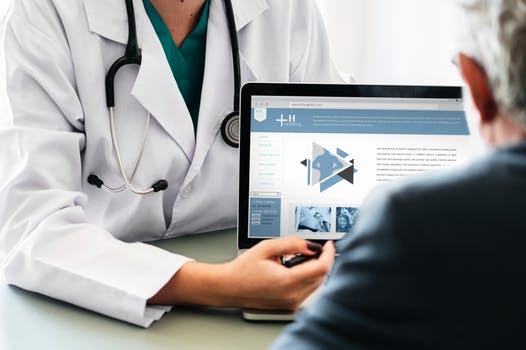 In an increasingly competitive industry, Healthcare Payers and Providers have to effectively use technology to achieve an interconnected, streamlined, efficient, and consumer-focused environment. SrinSoft with its track record of providing healthcare solutions is rightly positioned as a technology partner. Our forte lies in perfecting processes and skills that focus on a customer's unique business needs. Our software services leverage our expertise in clearly defining the business goals of our customers by choosing the most appropriate technology and developing solutions that fits with their business identifiers. Our mission strongly reflects this focused approach to healthcare application development that helps provide a much greater business value. HIPAA security and privacy solutions : The basic principle of the HIPAA Rules is that a covered entity may use or disclose protected health information only if the individual who is the subject of the information consents or authorizes the use in writing, or as the Privacy Rules permit or requires. The Rules require covered entities to adopt comprehensive policies and procedures to safeguard protected health information (PHI) and to inform and preserve the rights of the individuals who are the subjects of this information. Engage the consumer while maintaining customer service levels. 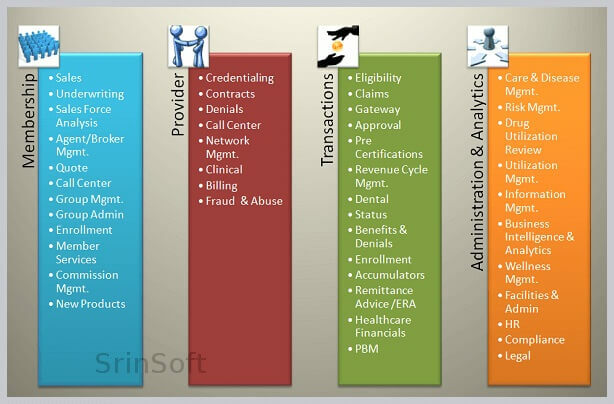 Enterprise Applications like Data warehousing, CRM, BPM, Implementations etc. SrinSoft has worked on multiple projects over the years that are related to Healthcare industry. It has helped us develop strong domain expertise and gain knowledge on niche services.